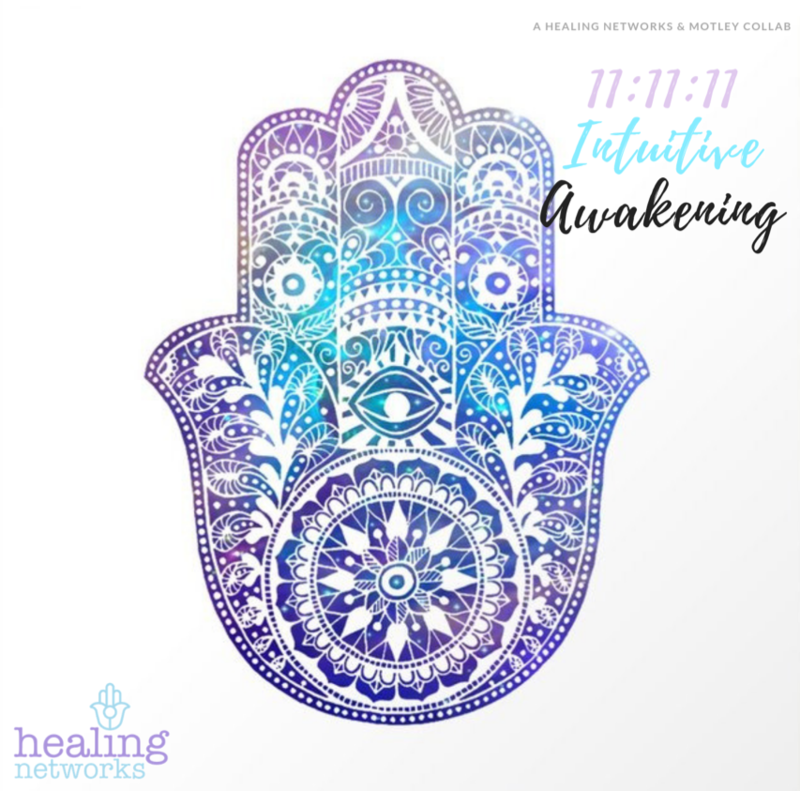 This album https://healingnetworks.bandcamp.com was created in honour of 11:11:11. The master vibration number of spirit & transformation. 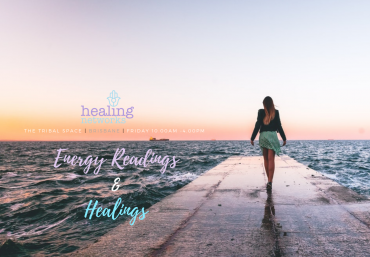 Use the meditations to enhance your intuition & psychic development, to awaken your third eye, bridge your connection to your spirit guides and release any emotional blockages through love & forgiveness.